Ireland’s telecoms regulator says that it may take Eir to court over a lack of transparency on ‘out of bundle’ mobile data charges. Comreg has reached a finding of ‘non-compliance’ against Eir “related to the manner in which tariffs and charges associated with out of bundle data usage were presented and subsequently charged to customers by Meteor”. ‘Meteor’ is the brand name formerly used by Eir for its mobile operator service. The name is still used for regulatory purposes. The watchdog said that it first notified Eir of the accusation in early 2018 but that the company has not yet remedied the issue. “Following ComReg’s assessment of Meteor’s representations, ComReg found that Meteor’s non-compliance has been ongoing and has not been satisfactorily remedied whether following receipt of the Notification or otherwise,” said the regulatory notice. A spokesman for Eir said that the company does not agree with Comreg on the finding of non-compliance. “We take our regulatory obligations very seriously and will engage with Comreg on this,” he said. The regulator’s most recent quarterly figures showed that the average amount of data used by an Irish smartphone owner is 6.4GB per month, a 30pc rise on a year ago. 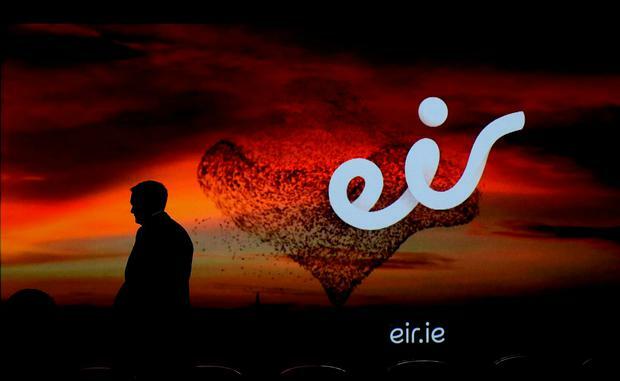 Eir is the country’s third largest mobile operator with 20pc of the market.